A refreshing facelift inside and out. I’ve always loved hatchbacks. 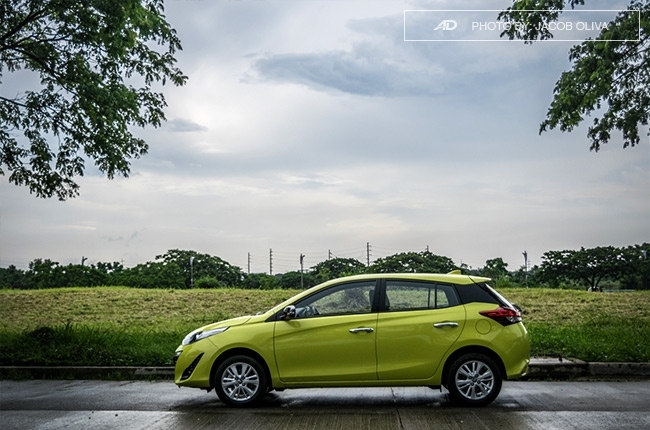 Even with the existence of small, high-riding crossovers, hatchbacks still have a place in my heart, not only because of their sporty looks, but more of the comfort they can offer, which is rather marginalized in vehicles with higher ground clearance. 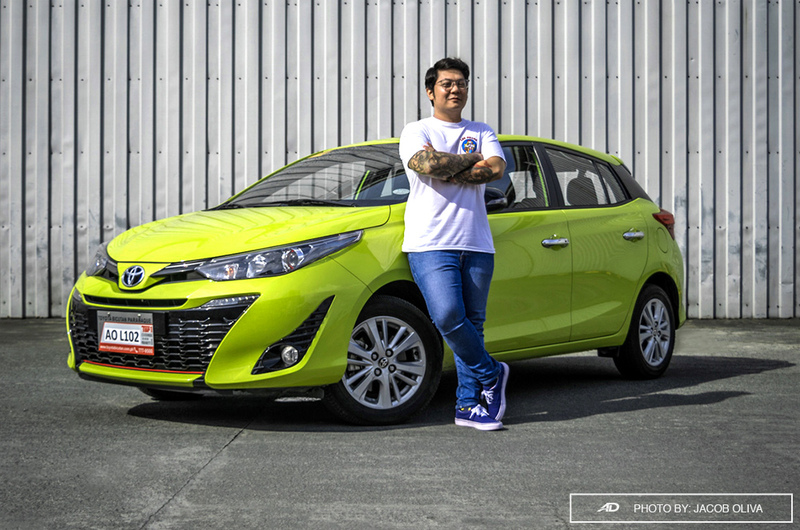 So, when Toyota Motors Philippines (TMP) handed over the keys of the new, range-topping 2018 Yaris 1.5 S CVT, I was pretty enthusiastic about it. 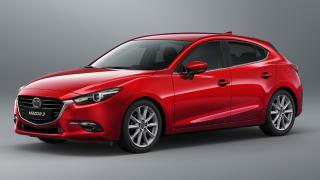 After all, it’s the car that I personally prefer in the marque’s lineup. 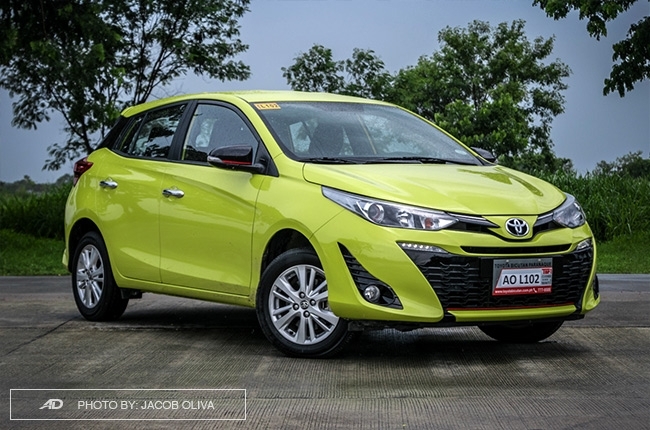 Plus, its revamped look veered away from its normie sedan brother, the Vios, which makes it even a better-looking vehicle than it used to. 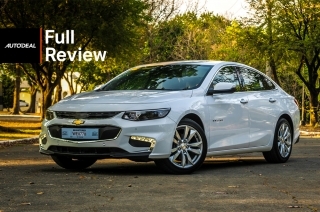 We’ve had a glimpse of it when it was launched last year; now it’s time for an in-depth review. Engine needs a bump in power. Steering wheel feels too assisted. 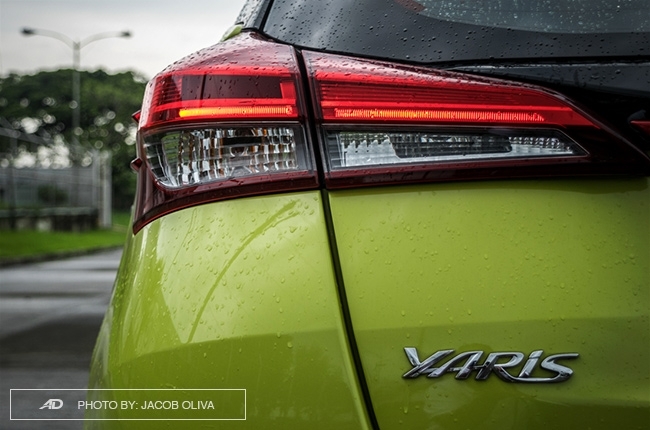 The best word to describe the 2018 Yaris’ new look is refreshing, especially in its Citrus Mica Metallic color. Its Mountain Dew-ish hue makes me want it in below-zero temperatures to quench my thirst on a hot summer’s day. However, ironic as it is, I got the media unit during the Philippines’ other climate – scattered rains throughout the day. 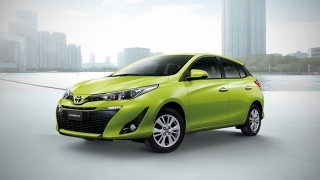 Nevertheless, its stand-out color didn’t hold people back from giving it a second look. And personally, I like the color choice. 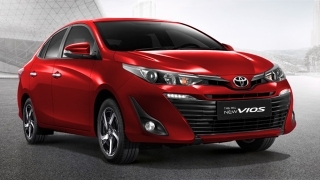 What’s even great are the accents of red found all over the car: on the side mirrors, front lower grille, license plate garnish, and encircling the projector halogen headlamps. 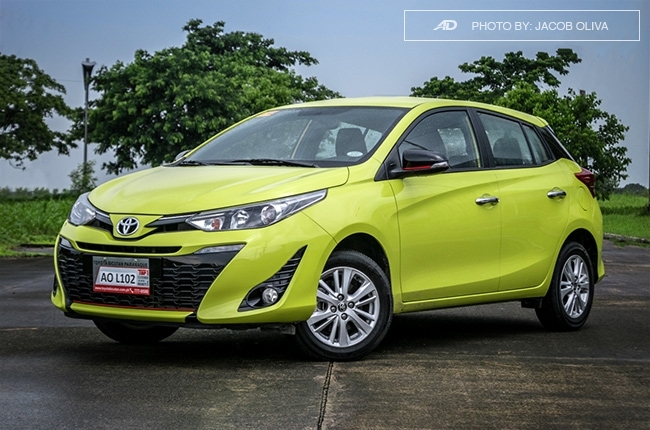 It’s a nice touch, giving the Yaris a TRD-esque appeal. 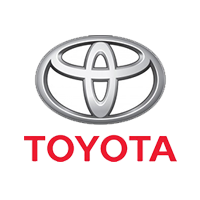 Perhaps the biggest change in the 2018 Yaris is its fascia, which dropped the predecessor’s mustache that was stolen from Yosemite Sam. 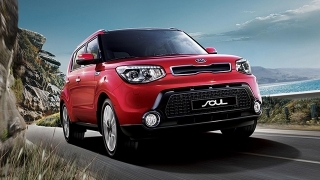 Although, I’m on the fence with its whisker-like accents by the fog lamps. 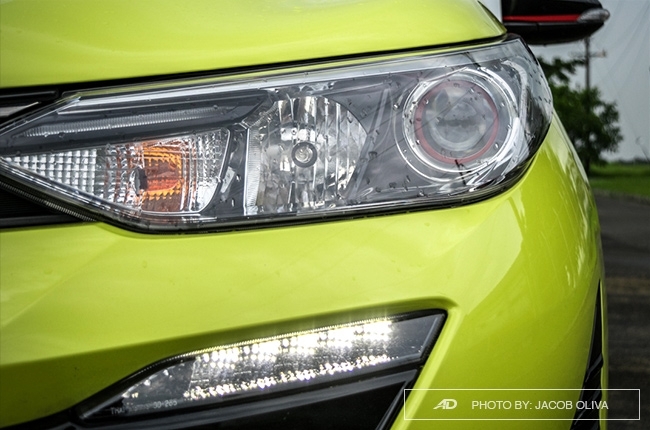 Good thing the LED strips of daytime running lights (DRL) serve as the Bugs Bunny of its design. Okay, bad analogy, but you get the gist. 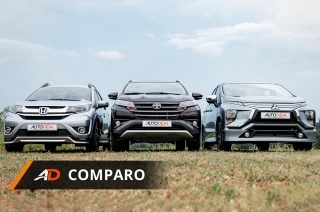 The rear end also gets revamped, particularly the taillights, mimicking the classic tirade of the bigger Fortuner midsize SUV. The blacked-out C-pillar remains intact, which is a personal favorite, by the way. 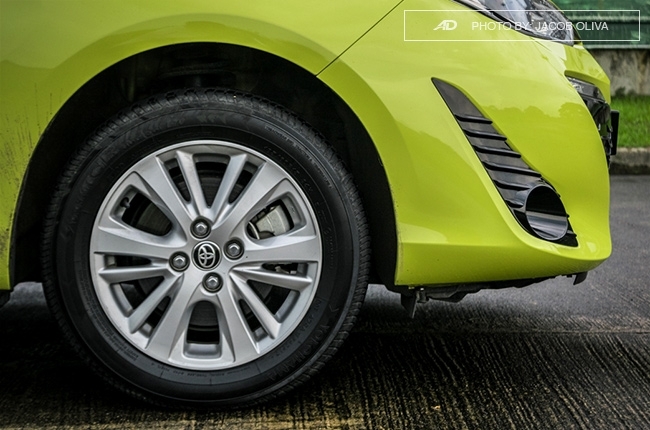 The overall new look of the Yaris could have been a solid one, except for its uninspired 15-inch alloy wheels. A uniquely-designed bigger set would have been really nice. 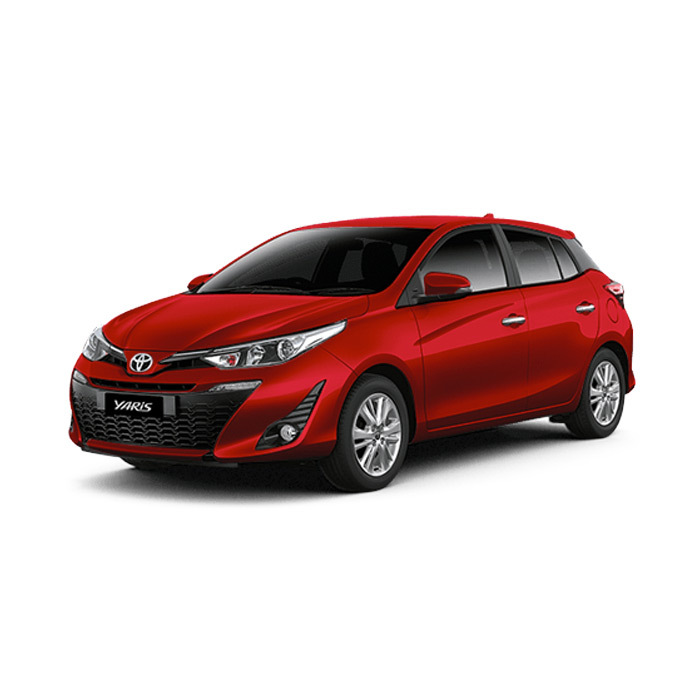 The splash of red continues in the cabin, as this variant bears red stitches and seat design to differentiate it with the rest of the Yaris’ range. 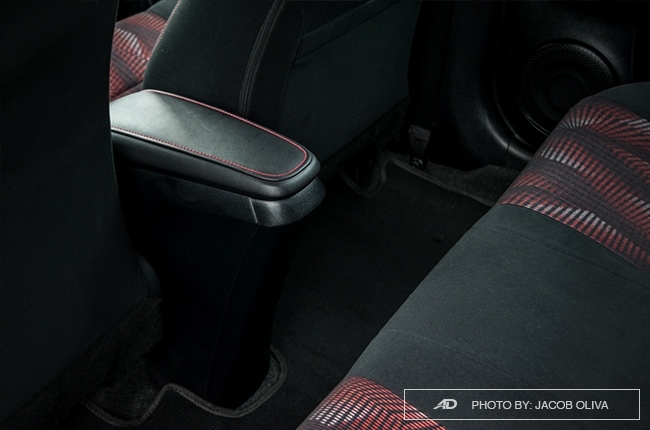 Speaking of seats, it’s clad in fabric material with a suede-like texture. It’s a bit of a lint-magnet, but it feels great to the touch, nonetheless. 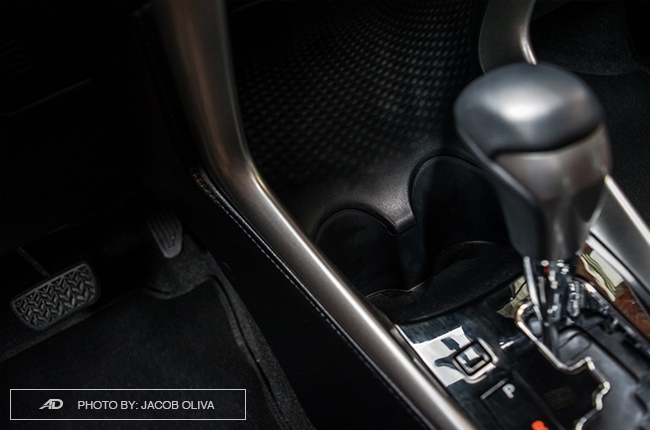 The doors are also lined with synthetic leather, and so is the console box at the middle of front seats. The latter is a bit of a downer, though, as it’s small and pushed further behind which makes it difficult to rest your elbows on. 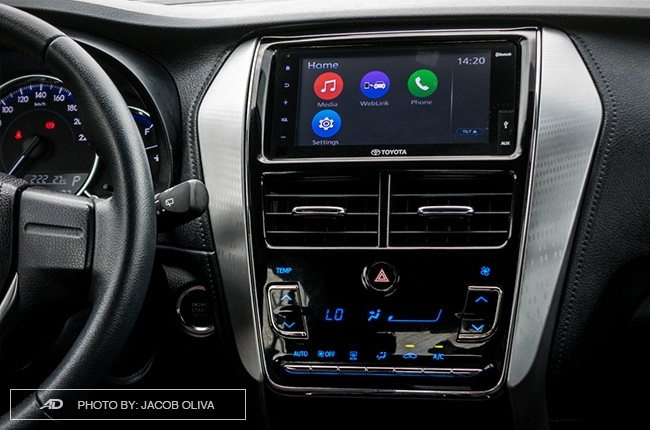 Another odd thing would be the cupholders, which I find quite deep; it goes with the center console that’s positioned low in the cabin as well. 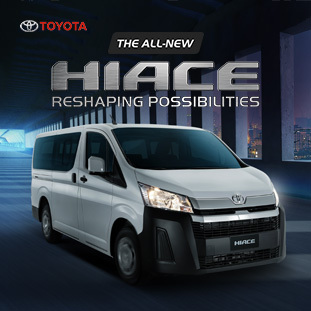 On the bright side, this gives an open feeling for the driver and passenger, making the entire front cabin feel roomy and comfortable. 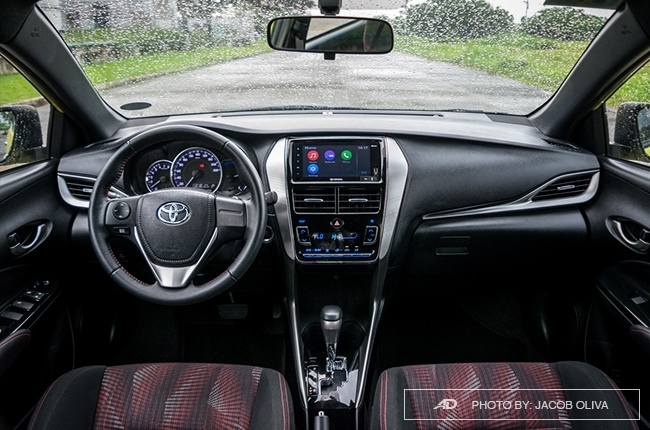 As for the Yaris’ dashboard layout, it isn’t too far from the Vios that everyone’s familiar with. What I like best about it are the materials used. 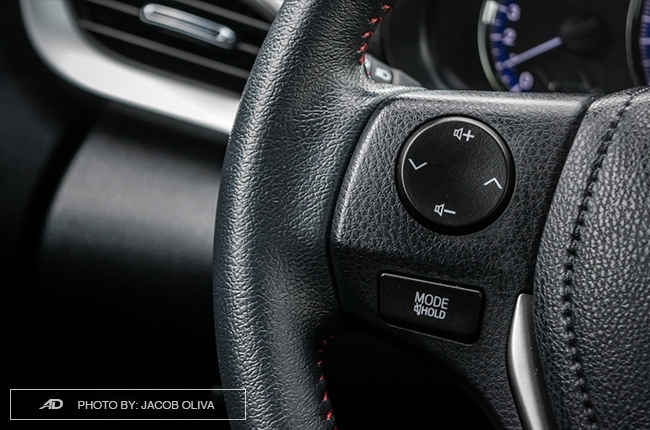 Most plastic parts are soft-touch and the buttons are organized for a clutter-free design. 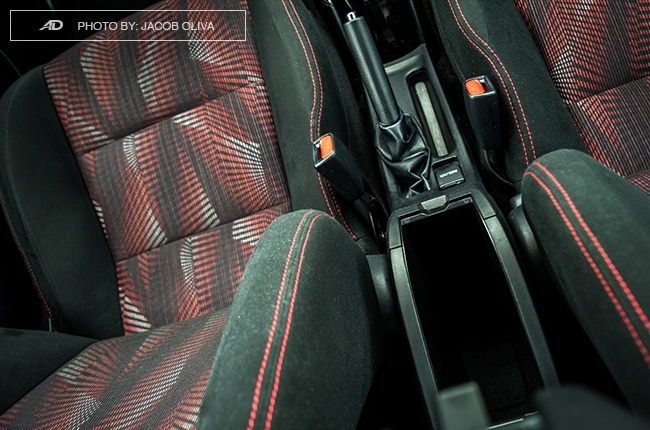 Although, I’m not a fan of the piano-black plastics found on the gear-shifter casing and window controls. They are prone to scratches and can easily deteriorate through time. 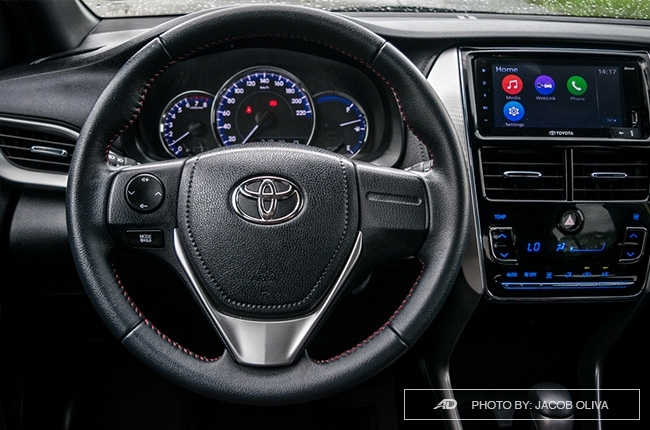 The leather red-stitched steering wheel is of the right size and feels good to your hands, while the seven-inch touchscreen infotainment system uses soft colors which I find visually relaxing. It also helps that it connects easily to smartphones via Bluetooth (for handsfree functions) and/or USB, and the six speakers sound surprisingly awesome. 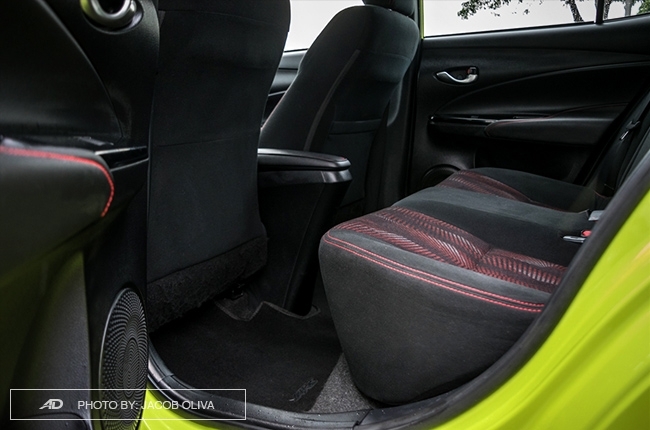 Rear passengers won't really have something to play around with – no foldable center armrest, no air vents, not even a cupholder, but there are bottle-holders by the doors. With that, there’s plenty of room for three adults at the back, while the middle occupant won't have anything much to complain with the Yaris’ flat floor. The air-conditioning also works well to cool the entire car up to the rear seats, even at high noon. 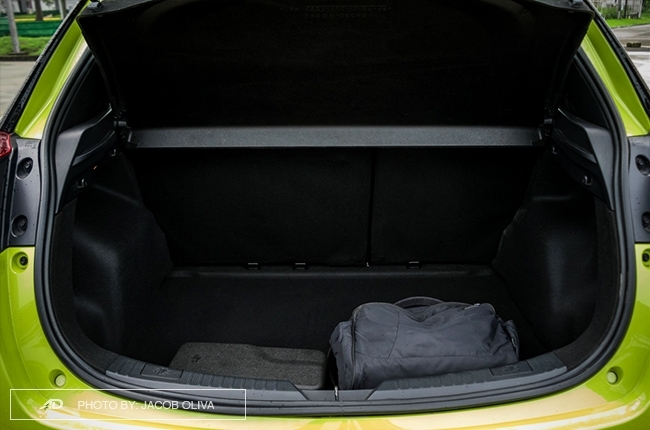 There’s a huge amount of trunk space for more than a handful of bags, and it can be maximized by folding the rear seats flat and removing the trunk lid. 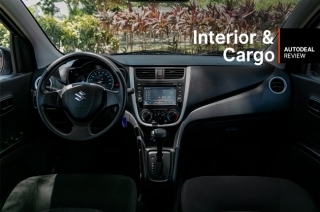 That’s the beauty of hatchbacks – the flexibility of cabin space is something worth raving about. 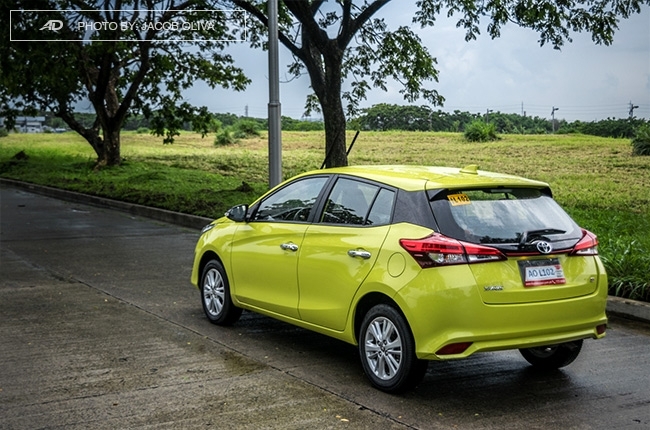 The abundant creature space of the Yaris is matched with notable ride comfort. 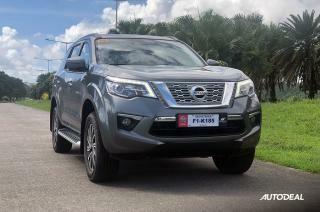 As expected, the suspension is tuned to absorb road imperfections effectively, without afflicting too much impact on the passengers. However, as a trade-off, there’s noticeable body roll when turning tight corners at around 60 km/h and above, so you would to be easy on those types. 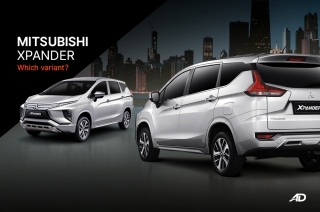 Not just to nitpick, but it’s challenging to find a comfortable driving position, especially with its non-telescopic steering wheel. 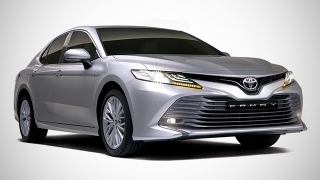 This is something Toyota can add in its future redesign. 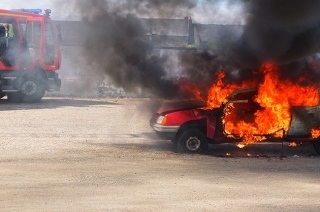 The road noise isolation can be improved, especially when you’re reaching legal speed limits. Although, engine noise isn’t something to worry about as the 1.5L Dual VVT-i works quietly in the background. 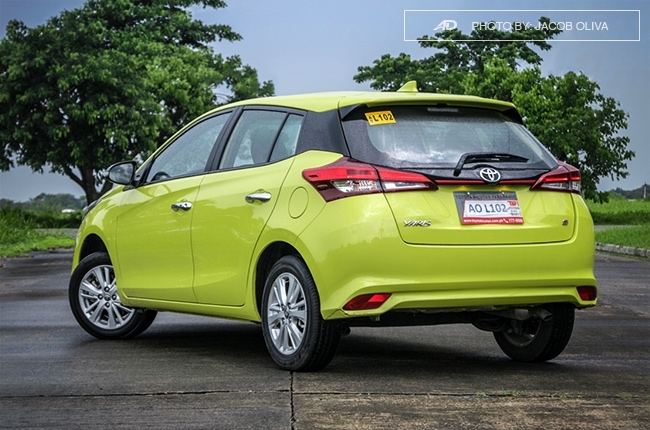 Considering the Yaris’ 1,095-kg weight, its 105-hp, 141-Nm gasoline engine could use a bit of a bump. 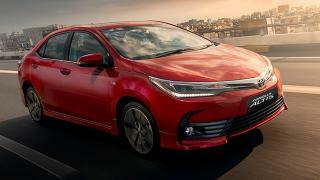 It’s not underpowered per se, but comparing it to its nearest competitor like the Honda Jazz RS, it’s calmer and less eager to move forward especially from standstill. I’m actually not surprised with this, as the Yaris is heavier and has less power than the 120-hp Jazz, so there’s that. Switching to Sport mode didn’t help either. 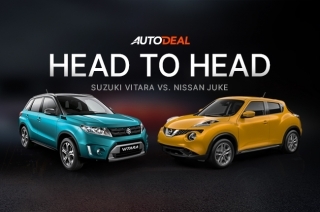 You really need to be lead-footed if you would like a sporty drive with this car. 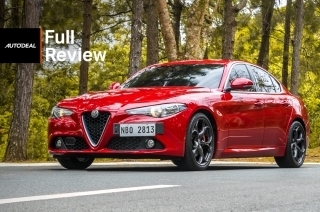 The heavy-biting front disc brakes are its saving grace. 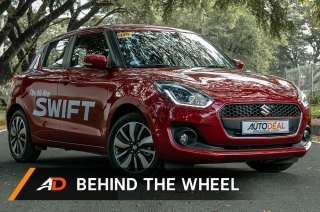 Its CVT isn’t delightful at low- and mid-speeds as well, but when you get at around 70 km/h and above, the power delivery and pull are much better. 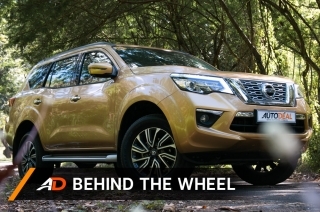 It would have been a great highway cruiser if not for its highly-assisted steering wheel. Sure it makes city maneuvers painless, but it needs to tighten up a bit at expressway speeds for a more composed straight-line drive. I constantly find myself correcting the steering wheel during highway runs. 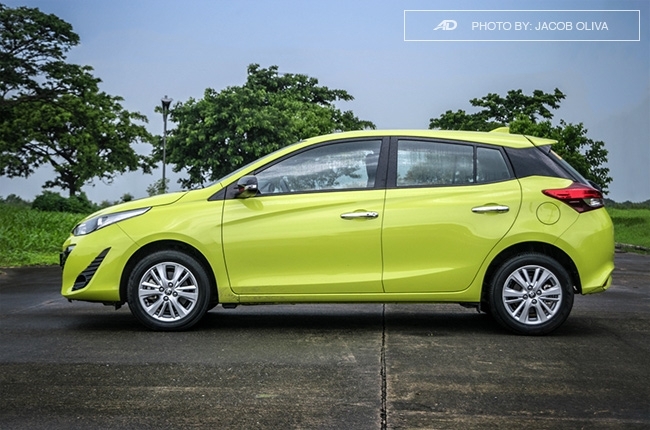 What the Yaris lacks in power is compensated with its frugality. Highway stints at 90 km/h average (no cruise control available) read 19.2 km/L, while battling it out in heavy traffic registered 9.1 km/L. 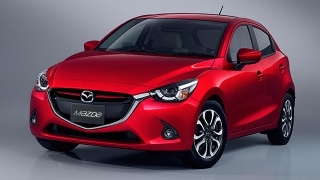 Faster runs at 60 km/h average clocked in 13.2 km/L. These are noteworthy fuel economy figures considering that ECO mode wasn’t engaged during these tests. 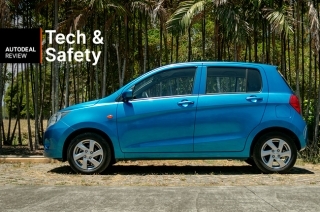 With six airbags even for entry-level variants, this subcompact hatchback is among the nameplates with the most safety features in its class. Include the ABS with EBD with those, along with ISOFIX child seat tethers and vehicle stability controls. It could use a reverse camera and parking sensors, though, especially at its price point. Comfort and safety are the best things you could get with the new Yaris – plus the guarantee of after-sales services of a company that’s old enough to buy its own life insurance. 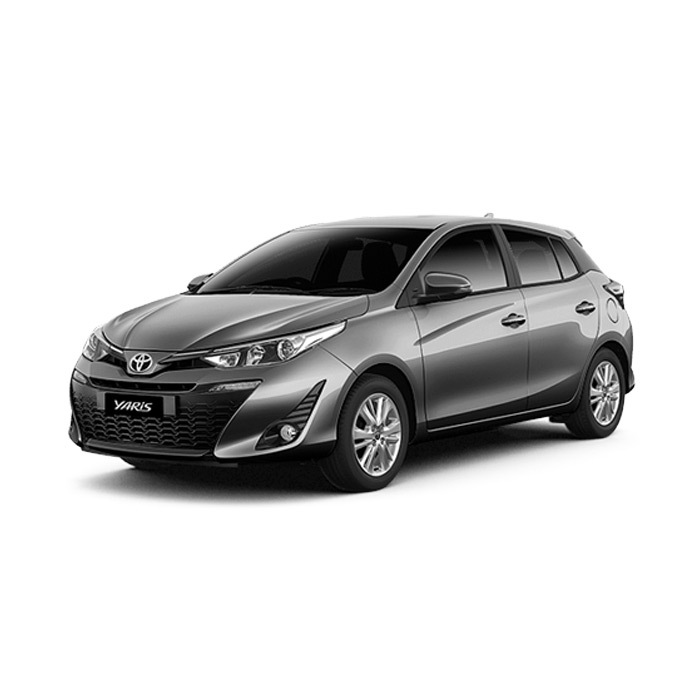 It may not be among the most powerful vehicle choices in its segment, but with the mentioned qualities, the 2018 Yaris 1.5 S CVT is a good proposition for those who are looking for a relaxed ride coupled with solid fuel efficiency. 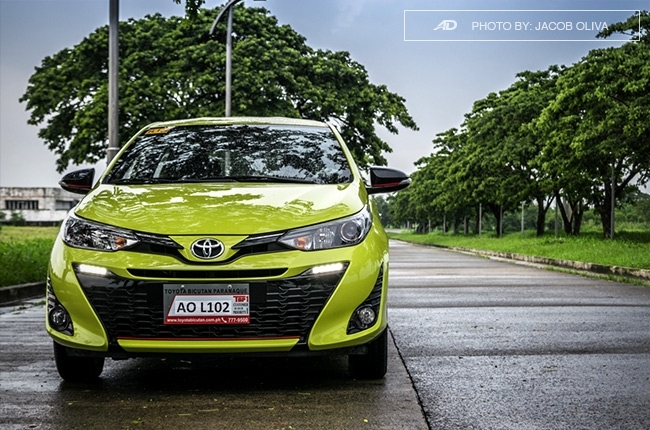 Its P1,040,000 sticker price is admittedly on the pricey side, but a Toyota is Toyota. 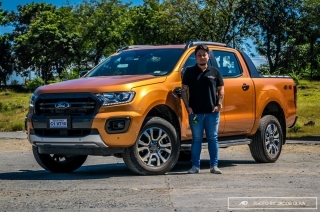 Being in the market for almost 30 years, and leading the market for more than half of it, is not an easy feat, and that says something about how the company takes care of its customers even after driving out of the showrooms. And, for some forward thinking, just imagine the fifth year of ownership when the bulk-load of expenses for parts and services start to kick in. Hi, I would like to receive a financing quote for the Toyota Yaris 1.5 S CVT, thank you.